﻿﻿ Show me the money: do payments supply environmental services in developing countries? Many of the services supplied by nature are externalities. Economic theory suggests that some form of subsidy or contracting between the beneficiaries and the providers could result in an optimal supply of environmental services. Moreover, if the poor own resources that give them a comparative advantage in the supply of environmental services, then payments for environmental services (PES) can improve environmental and poverty outcomes. While the theory is relatively straightforward, the practice is not, particularly in developing countries where institutions are weak. This article reviews the empirical literature on PES additionality by asking, “Do payments deliver environmental services, everything else being equal, or, at least, the land-use changes believed to generate environmental services?” We examine both qualitative case studies and rigorous econometric quasi-experimental analyses. 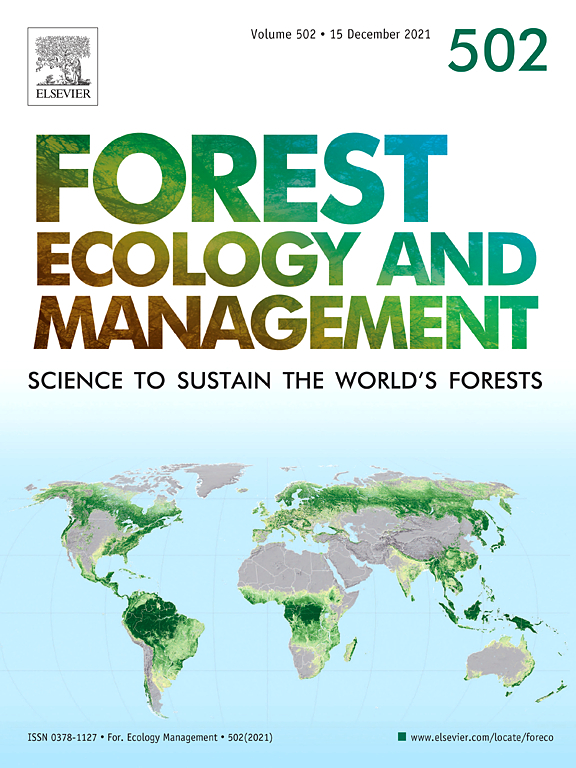 We find that government-coordinated PES have caused modest or no reversal of deforestation. Case studies of smaller-scale, user-financed PES schemes claim more substantial impacts, but few of these studies eliminate rival explanations for the positive effects. We conclude by discussing how the dearth of evidence about PES impacts, and unanswered questions about institutional preconditions and motivational “crowding out,” limit the prospects for using international carbon payments to reduce emissions from deforestation and degradation. Authors: Pattanayak, S.K. ; Wunder, S.; Ferraro, P.J. Can payments for environmental services reduce deforestation and forest degradation?